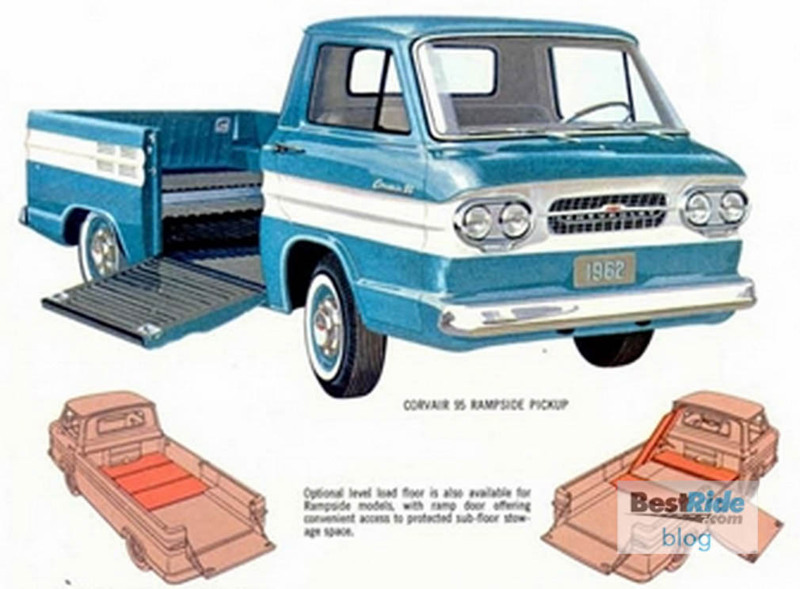 The Chevrolet Corvair was always billed as a family car, but if you go back to its earliest days, Chevrolet promoted that car the way Land Rover promotes an LR4: As if it could tackle any road imaginable. Amongst the publicity stunts Chevrolet cooked up for the humble ‘Vair was this, a treacherous crossing of the Darien Gap, a 99-mile break in the Pan-American Highway that connects North and South America. The Pan-American Highway is a 30,000 mile ribbon of asphalt that crosses the entirely of North, Central, and South America, with the notable exception of the Darién Gap. For about 60 miles, there’s nothing but jungle, even decades after many efforts have been made to close it. In 1971, the United States provided funding to finish the strip, but in 1974, environmental concerns put a halt to it. In 1992, construction spooled up again, but was abandoned in 1994 when the United Nations claimed environmental damage, and that the Gap was all that prevented foot-and-mouth disease from spreading northward. 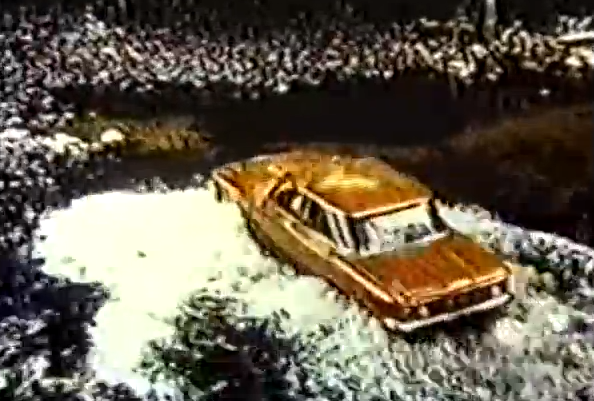 In 1962, though, the treacherous stretch of roadway wasn’t enough to keep a team of three Corvairs and two Chevrolet four-wheel drive utility-bodied one-ton trucks from making the journey, in some of the most amazing footage ever to come out of Chevrolet’s PR department. The team forded streams, slogged through mud, and cut 180 bridges cut from timber in the Gap, lending some credence to the idea that maybe it wasn’t exactly great for the environment. Crossing the Darien in a modern Land Rover is an achievement. Crossing it in 1961 in an air-cooled sedan on 14-inch bias ply whitewalls is something that you only do on a bet accepted at a particularly seedy bar. 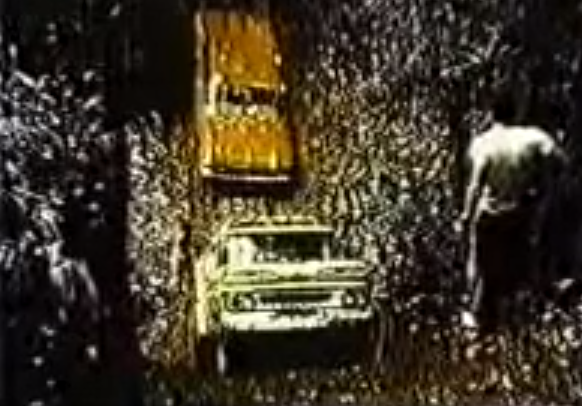 “The steeper the grade, the greater the payoff,” the narrator intones, as the Corvair sedan hits approach angles that would have a Wrangler driver nervous. 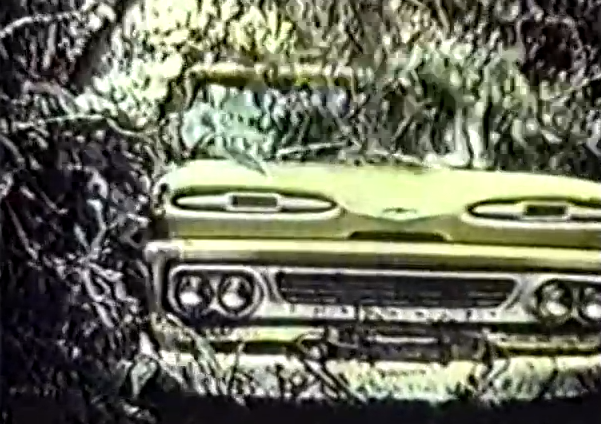 Over the course of the trip, the Corvairs and Chevy trucks forded 173 rivers. 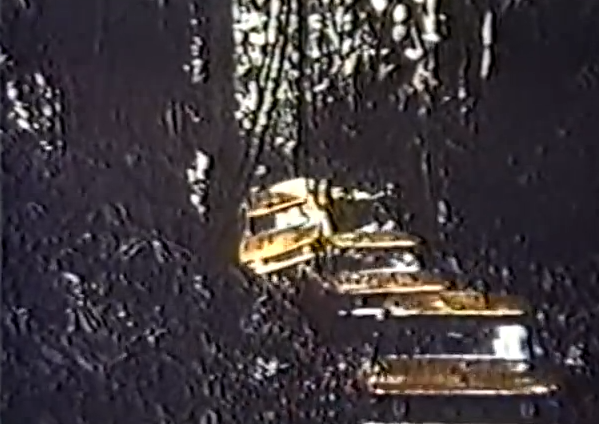 Many of the crossings weren’t mapped at the time, so the Corvair team reported its findings to the Darien Gap Subcommittee, which was the motive force behind getting the Pan-American Highway connected in 1971. By the end, all three Corvairs and their support trucks looked like they had hit everything but the State Lottery, but they managed to cross the border between Panama and South America. It’s a two-part video, and it runs about 18 minutes in total. Watch the entire film, and wonder if Toyota would send a fleet of Camrys to do the same job today. Thanks to Randy Foster for the tip! GM's Top Design Staff: 1967 Camaro Was a "Car By Committee"